After a meeting with my client yesterday, somewhere inside me I realized that being a financial advisor is a challenging job. And what makes it even tougher is not its finance related section, but the personal aspect. One can rarely separate the family from the finance; as a result, many financial advisors are seen as also becoming family counselors. According to some general surveys conducted by various financial and investment companies, it was found that a majority of the married couples would not agree on the approximate age of their retirement . Also, half of these were not sure whether they would continue working post retirement . So, here the financial planners took their role of bringing themselves to the same level of thinking as their clients to solve their problems. With time moving ahead from an entirely investing age to that of financial planning age based on certain goals, it is now significant for the advisors to inquire about certain aspects of their clients’ personal lives, which may not be completely financial. Some may term it as an invasion of their privacy, but these are a few things that your advisor must know so that he may help you in taking better decisions in your life. These are some questions that you may find tough to answer, but are important to be answered. 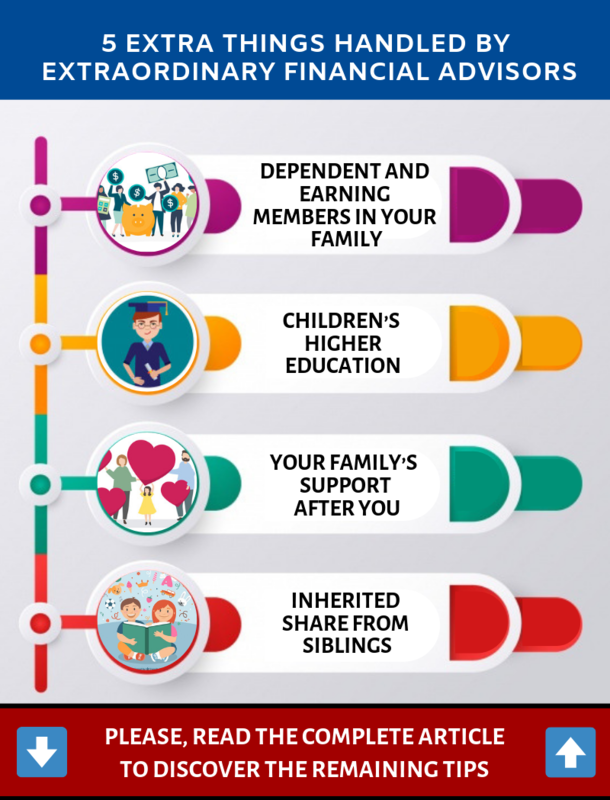 Well, this seems as the most commonly asked questions as it is important for your advisor to know about your spouse’s support in the family income. If there is only one spouse supporting the family financially, then it is required for the other to be involved in other prime matters. Whereas, in case of both the spouses working, they are at the same level as far as spending and investment are concerned. It is quite logical to say that men and women both manage risks at different levels. According to some surveys, women are more unwilling to take risks and more towards the safety side whereas men tend to be more aggressive. For proper monetary management, a balance of both the qualities is required, with both partners agreeing on the same financial goals. In a country like India, children are taken care of till the time they start earning. But with the rising costs of education, it is always not possible. Parents rarely discuss their money matters with children as they hesitate sharing some truths and disappointing them. At certain times, the parents also take major decisions in their career, such as relating to their retirement, for funding their child’s higher education. But at such times, it is important to consider what is the most suitable. With a plenty of education loans available, it is not a bad idea to make your child responsible enough for paying his/her education expenses. In the current scenario of rising trend of nuclear families, this is one important question that needs to be taken care of. One may surely be responsible enough to leave an insurance policy for his family, but it is also important to take care of things like a suitable accommodation for the family, someone responsible to help your dependents make a claim and invest the money claimed. A majority of people somewhere have a thought that they will inherit some property or wealth. But how much truth lies in this also depends on one’s relations with the siblings. Sibling rivalry is well-expected especially in matters of distribution of inherited property. So, it is important that while planning for one’s financial future, one does depend much on matters of inherited property or share. This is applicable for parents, whose children are grown up and also working. It also includes the recently retired parents, who have realized that their collected money may not be sufficient for their survival ahead. Such parents depend on their children for financial as well as physical support. However, they should also be prepared with an alternate plan.One important thing that parents need to be cautious with is controlling their tendency to transfer assets (both property and business) in their child’s name. This is the final most important point arising in the mind of a financial advisor. It is important for anyone to be practical and reasonable in terms of managing one’s finances. The reason for the same lies in a human’s natural tendency to look for the best in everything he desires and at the most optimum prices. Whether it’s a new car, a house, a vacation trip or even your child’s future, one never wants to compromise. 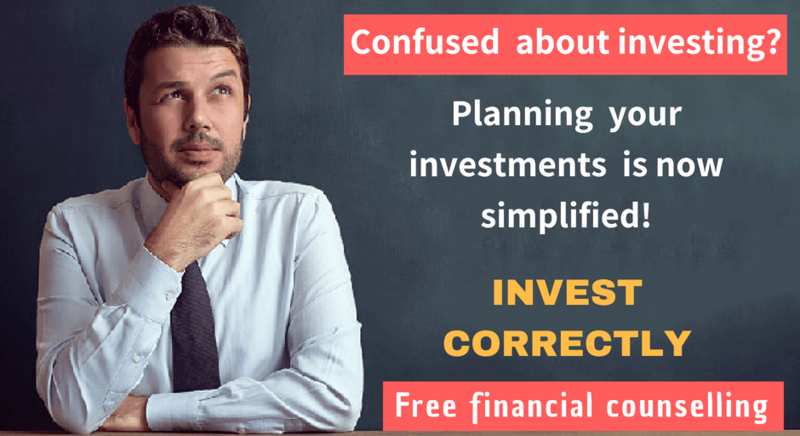 By providing real and honest answers for such questions to your financial advisor, you are makings some working solutions ready for any of financial issues in the future. Even if you don’t hire a financial planner, it is important to think for yourself on the above stated matters and try to come out with the truth.As it well-known that being cautious is always more fruitful than being alarmed. Previous Previous post: What steps should NRIs take to sell their inherited property in India?